Standing tall for over 9 years, Michael 84 has created over 3,000 posts containing over 800,000 words of content, which has gained more than 25 million page views. This is home to one of the biggest men’s fashion blog and lifestyle blog in the UK. Highly acclaimed, Michael 84 can reach your targeted demographic with quality engaging content. Get featured on the blog, as well as the Michael 84 social media channels including Facebook, Twitter, Instagram and Pinterest. If you are interested in being featured on Michael 84, please email hola@michael84.co.uk with your proposal or request a media pack. Please ensure you email from a company email address, gmail/Hotmail and other free services tend to get ignored due to high spam. 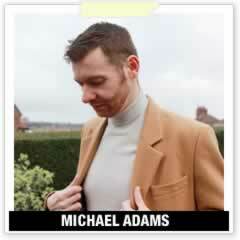 Michael 84 has widespread coverage in media and press in the UK online and offline and worldwide. Please see the latest press on the press page. 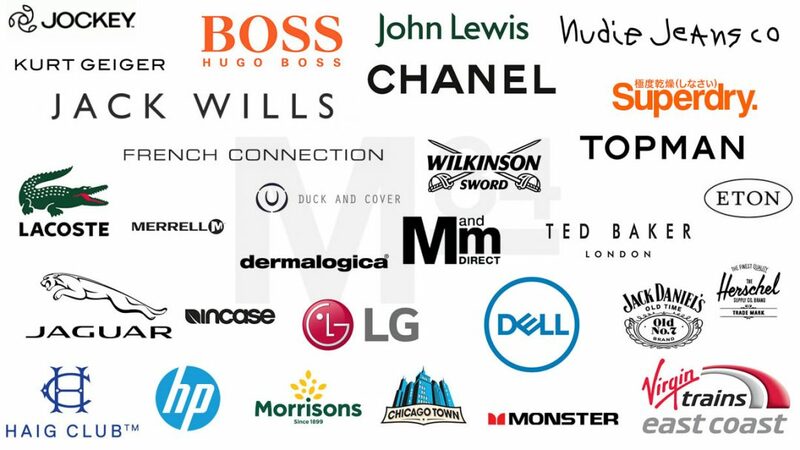 Just a small selection of the advertisers, partners and brands which have collaborated with Michael 84. Q. I have an article which I want to publish on your blog, you can have it for free (wow aren’t you nice!) All I ask is you leave the spammy keyword rich anchor text links in it. A. I do NOT accept any pre-written content, articles with embedded links or anything of that nature. A. I do NOT accept text links, inserting text links into existing content or anything of that nature. A. I do NOT use inforgraphics which I don’t create myself, I have no interest in using yours. Sorry. Please do not be offended if you ask for the above and I decline to respond.